Gorgeous Property inside and out! Beautifully updated and well maintained home with wrap around front porch in the gated community of Piedmont. 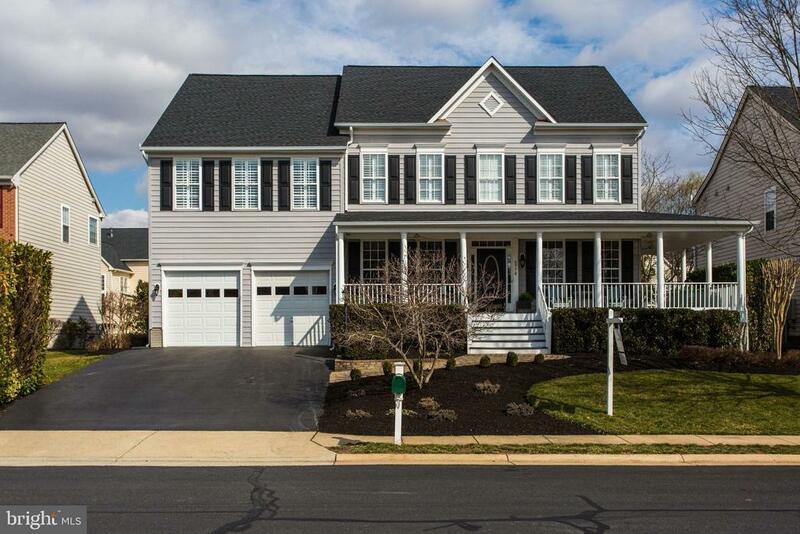 4 bedroom | 4.5 bath located on a private cul de sac. Stunning updated kitchen with new appliances and granite open to large two-story family room with stone fireplace and spacious breakfast area/sunroom overlooking landscaped backyard and deck with lots of natural light, . Brand new master bath with oversized shower and free standing tub. Hardwood floors on main and upper levels. Lower level is fully finished with walk-out, 5th bedroom with full bath, gas fireplace, home theater room with surround sound, wet bar and exercise area. Large rear deck with electric awning. Irrigation system. Piedmont Country Club offers Golf, Pools (Indoor/Outdoor), Tennis, Fitness Center, Restaurant and Bar. Perfect home for entertaining and family gatherings. Dont miss this one!